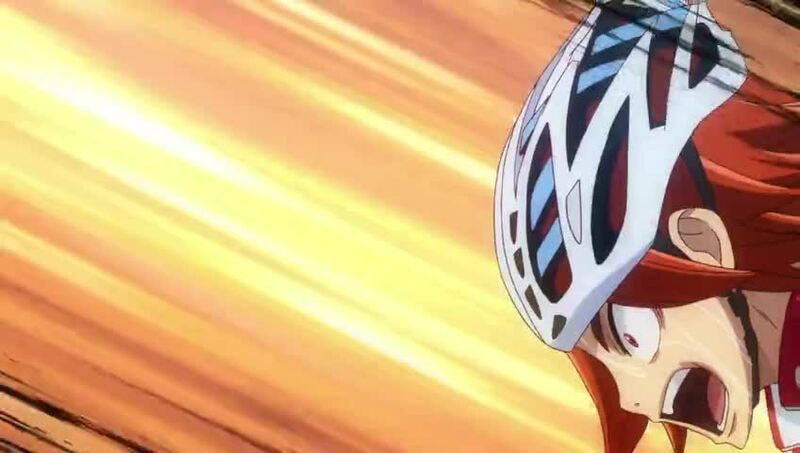 Home›OS Updates›Yowamushi Pedal: Glory Line Ep. 9 is now available in OS. Yowamushi Pedal: Glory Line Ep. 9 is now available in OS. 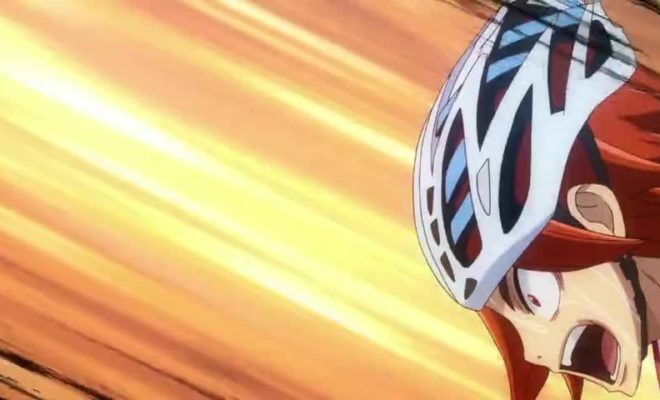 You can now watch Yowamushi Pedal: Glory Line Episode 9 in Otaku-Streamers.com. 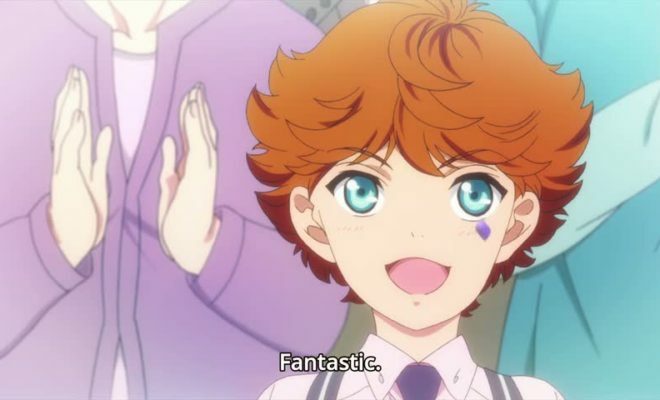 Magic-Kyun! Renaissance Ep. 7 is now available in OS. 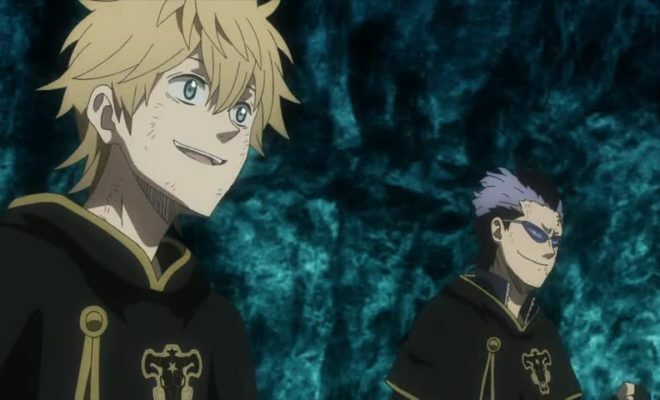 Black Clover (TV) Ep. 44 is now available in OS. Himote House Ep. 5 is now available in OS. 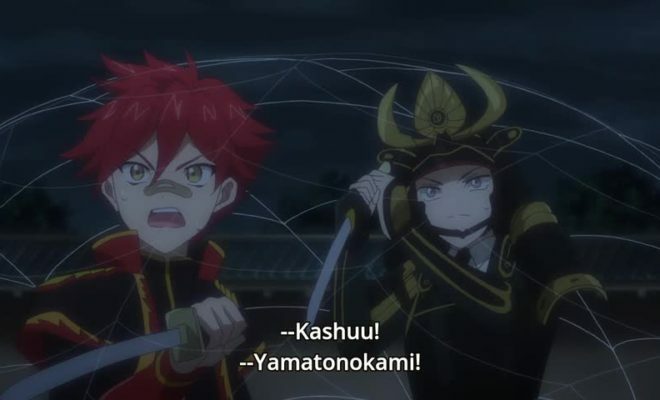 Zoku Touken Ranbu: Hanamaru Ep. 12 is now available in OS. 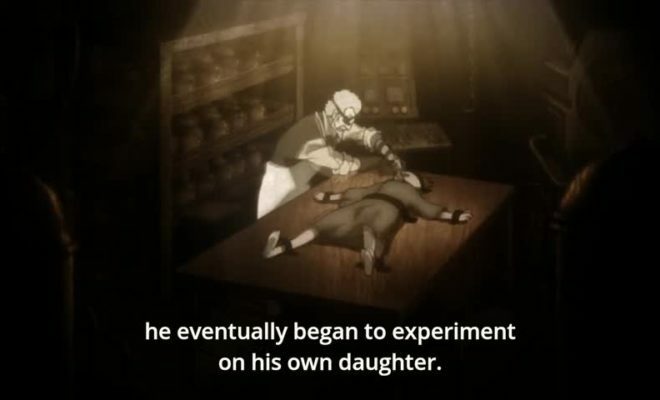 Princess Principal Ep. 3 is now available in OS. 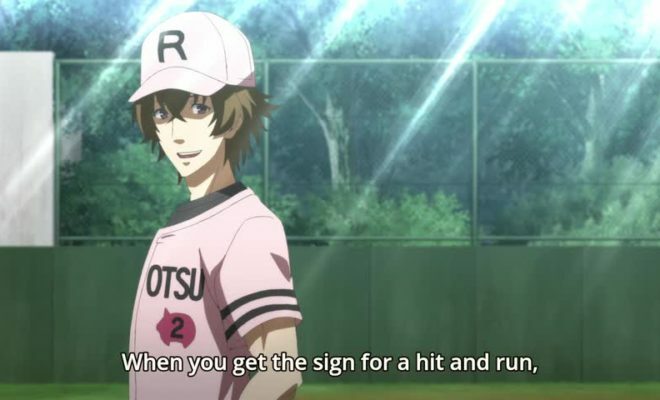 Hakata Tonkotsu Ramens Ep. 9 is now available in OS. Watch Voice Actress Eri Kitamura’s New MV "arcadia † paroniria"
Steins;Gate 0 Ep. 21 is now available in OS.